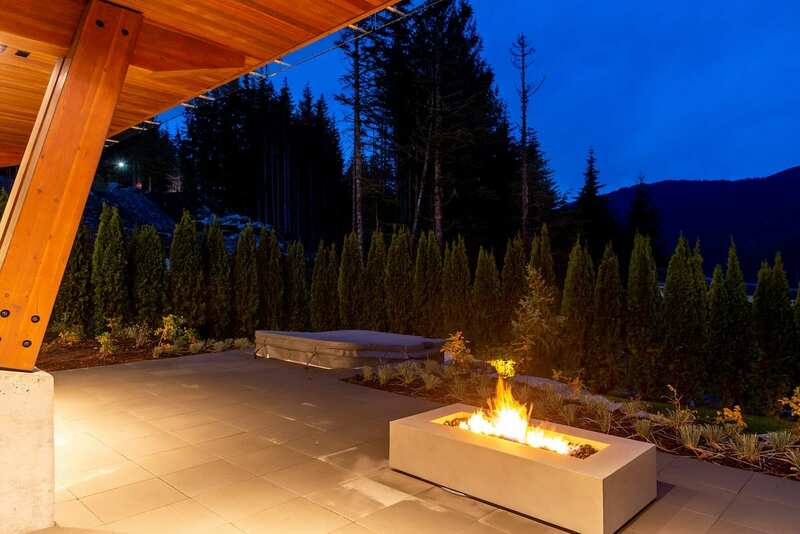 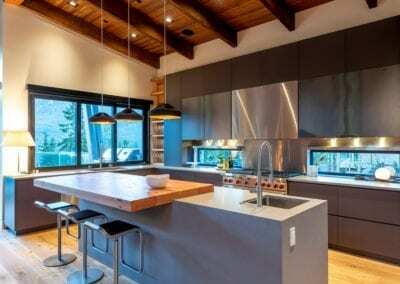 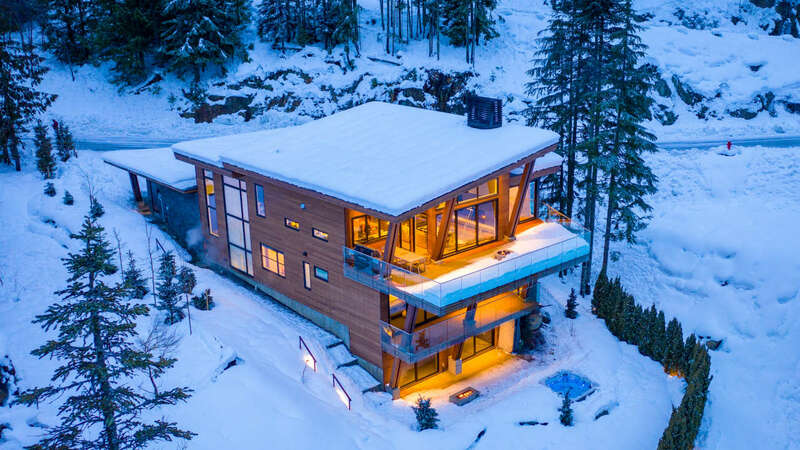 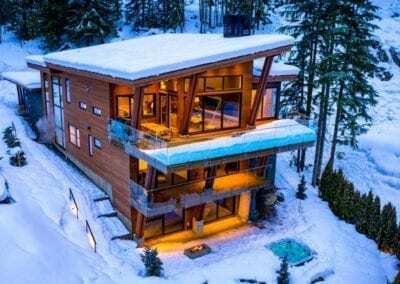 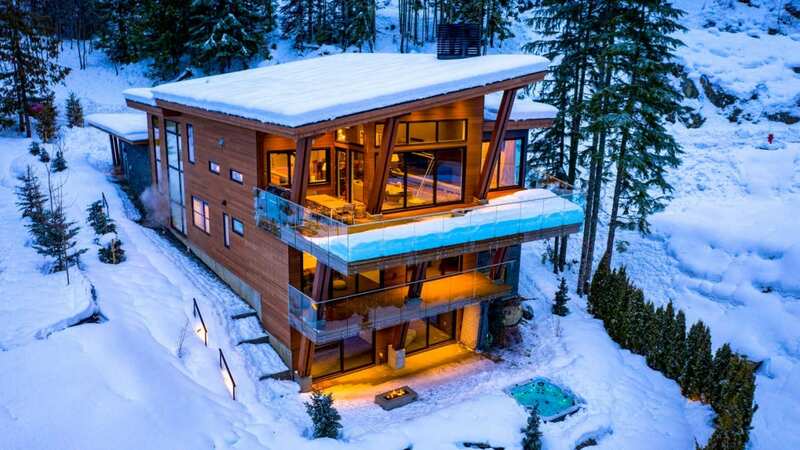 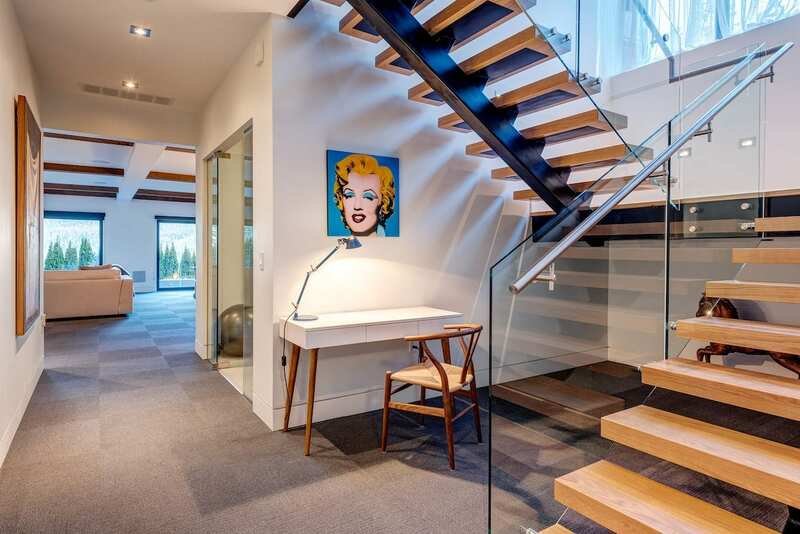 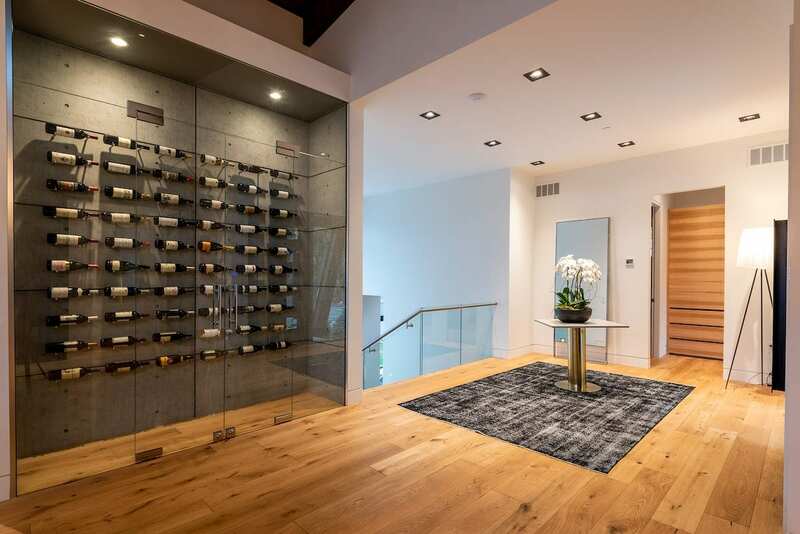 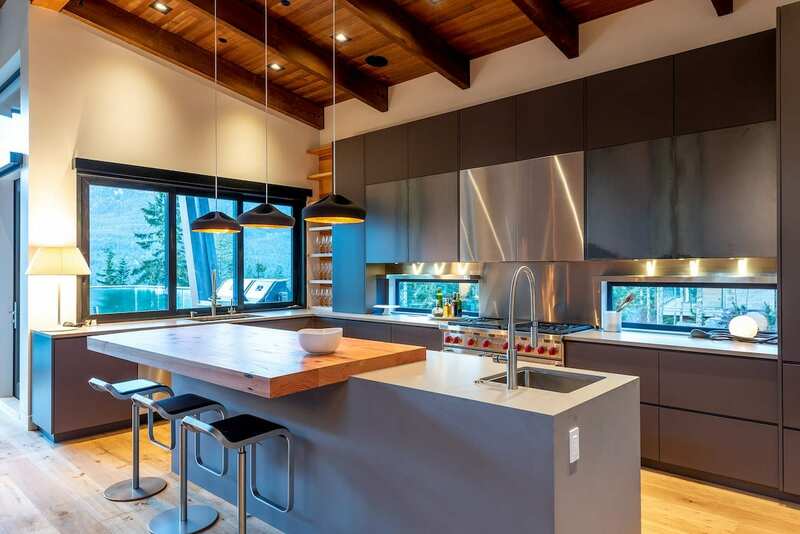 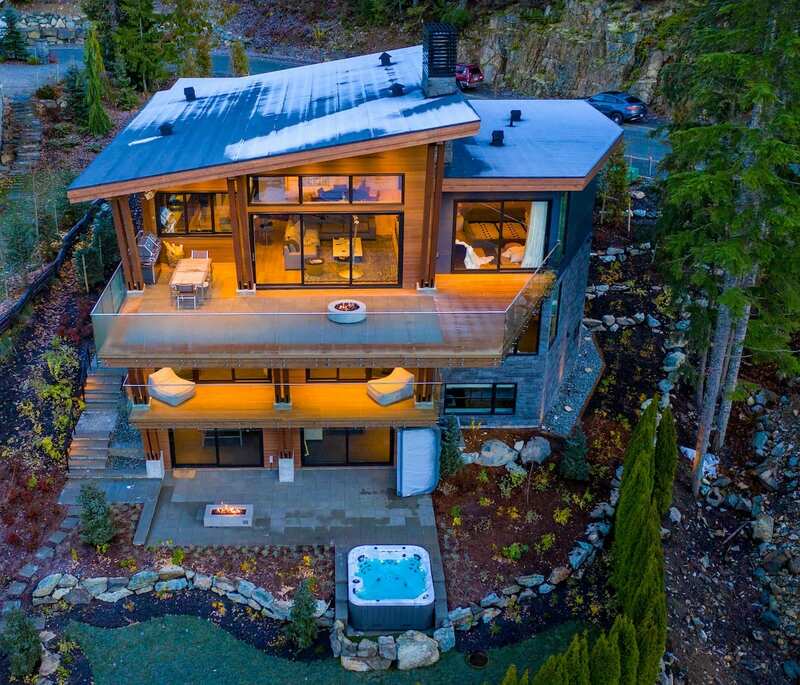 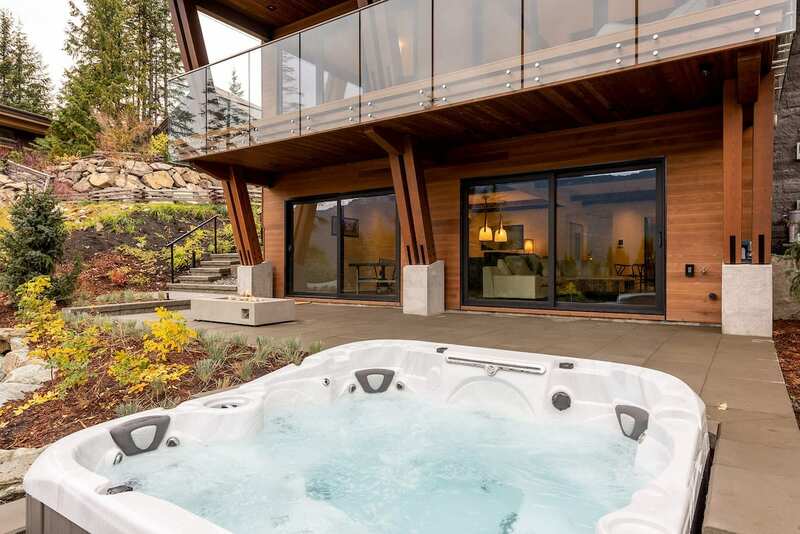 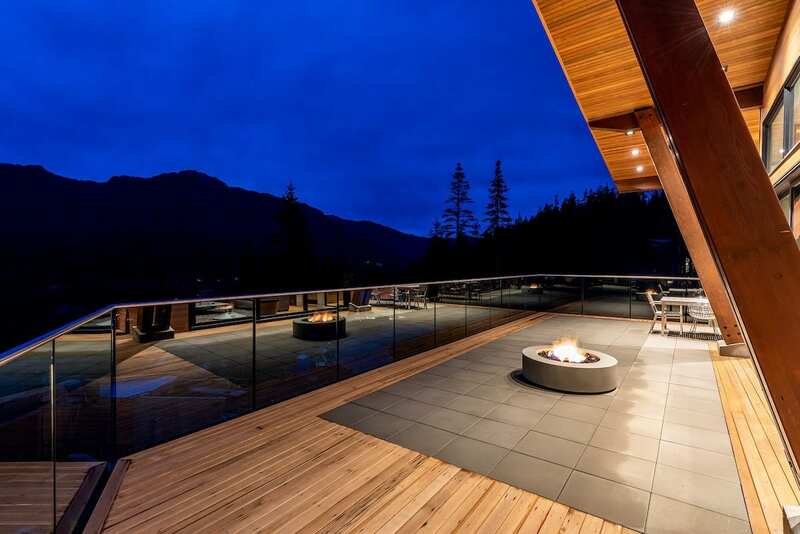 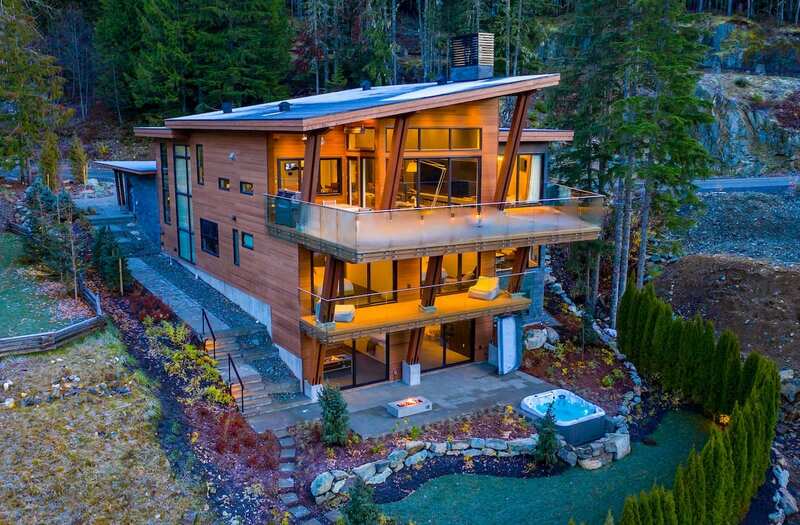 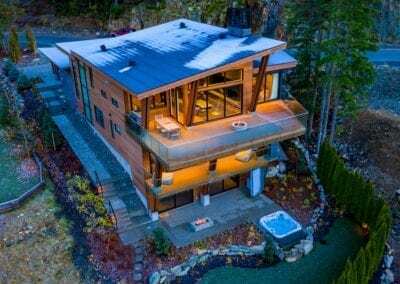 Located in the prestigious neighbourhood of Kadenwood – Whistler’s most rare and exclusive luxury properties complete with private gondola and ski in/out access. 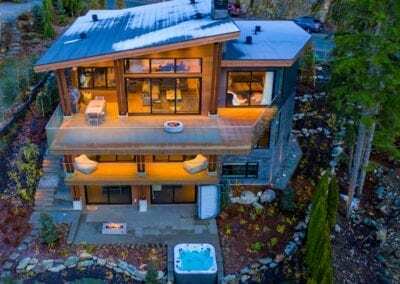 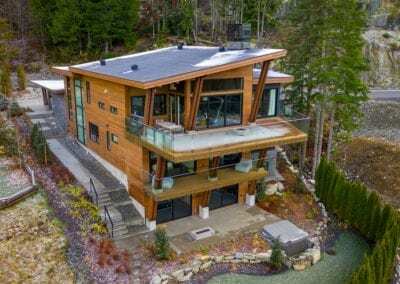 Built amongst old growth forests, this estate offers the best of privacy and convenience four minutes (or 228 vertical meters/ 749ft) away from the Creekside village shops and restaurants. A brand new build in 2018, Heritage Estate is a modern 7 bedroom, 7.5 bathroom home offers 6,200 square feet of luxurious space and amenities and features access to the private Kadenwood Gondola, and ski run just steps from your front door. 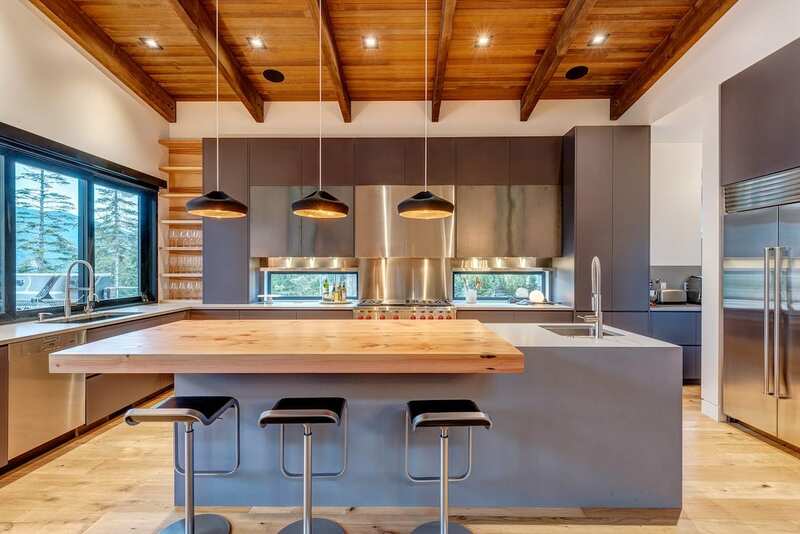 Beautifully finished with contemporary interiors, the you immediately feel the grandeur of the estate’s great room, dining, and kitchen areas which offer idyllic open concept living with vaulted ceilings and plenty of bright, natural light. 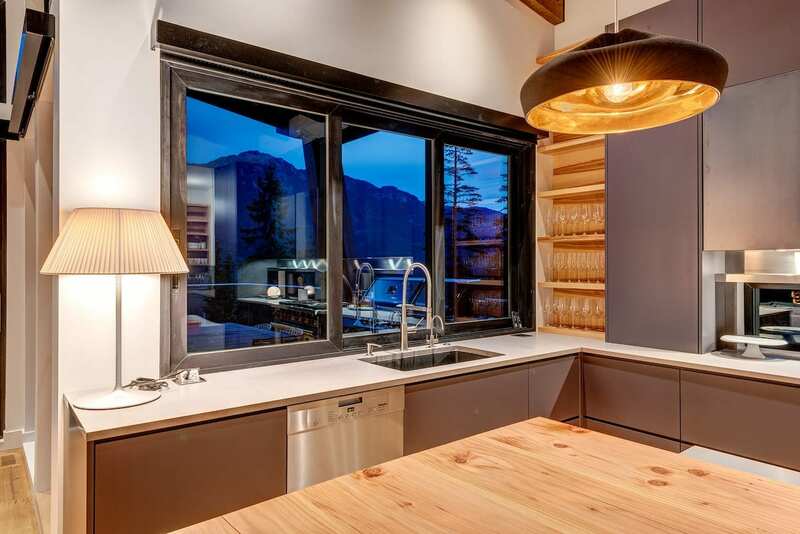 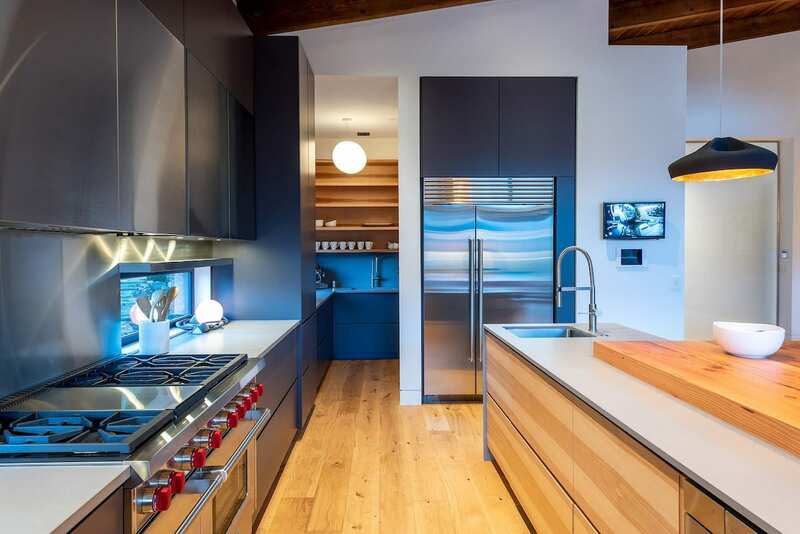 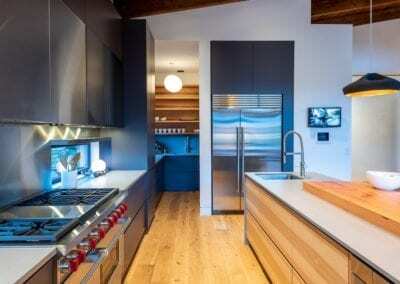 The large and open chef’s kitchen is equipped with Wolf, Subzero, and Miele appliances, as well as ample prep space and quartz countertops, and a separate prep kitchen – ideal for entertaining. 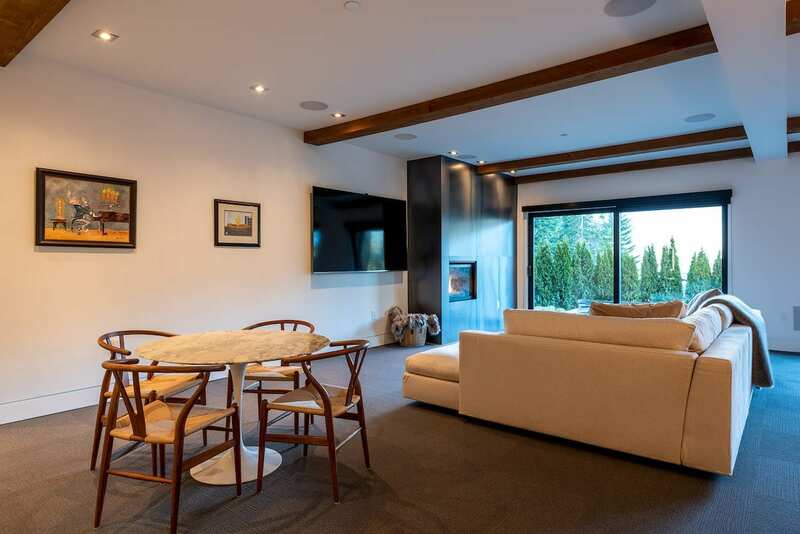 The main level living area opens to a large open deck space with modern outdoor furniture and heated dining area with BBQ to enjoy the expansive mountain views year round. 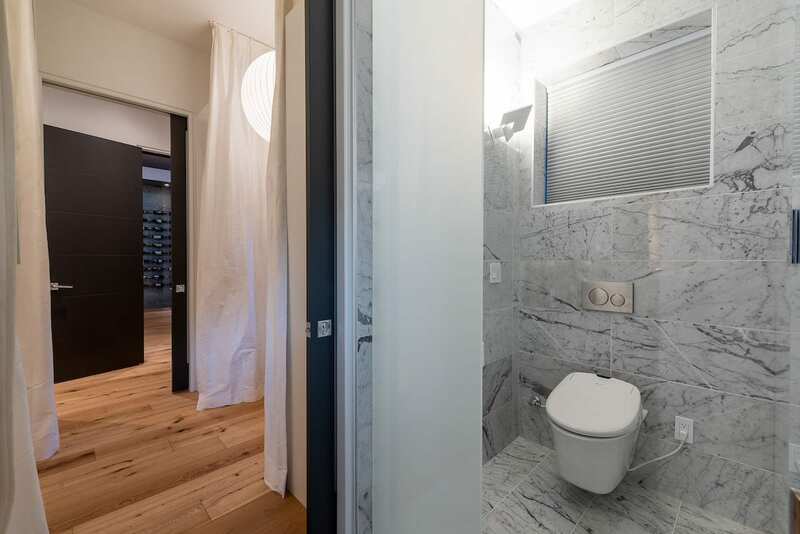 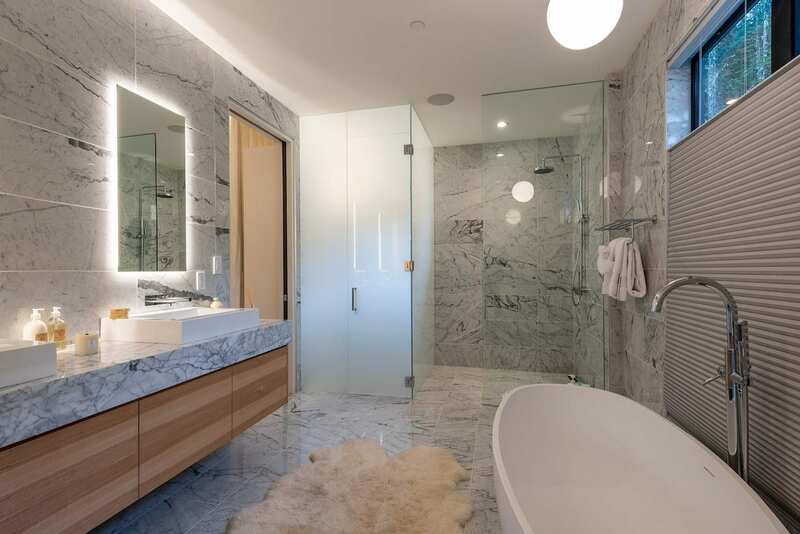 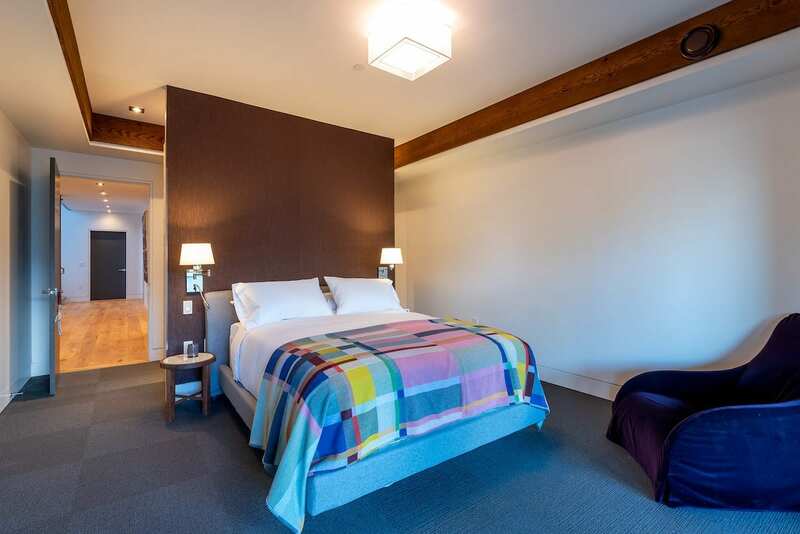 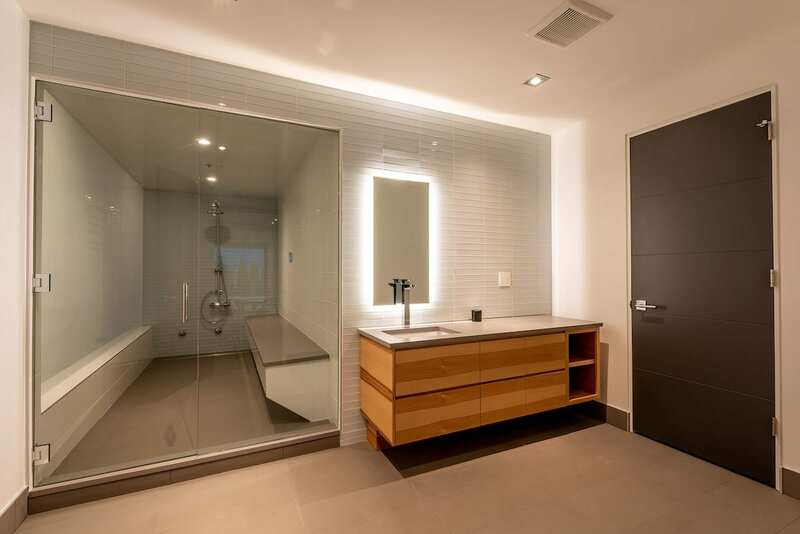 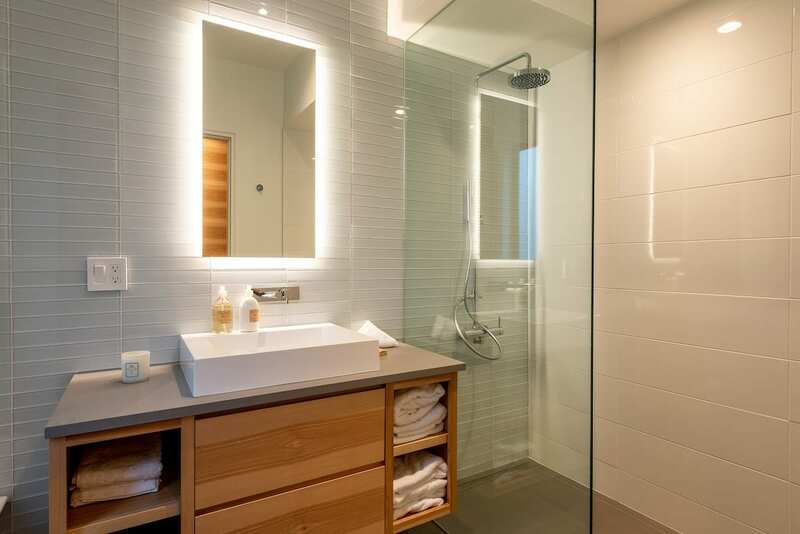 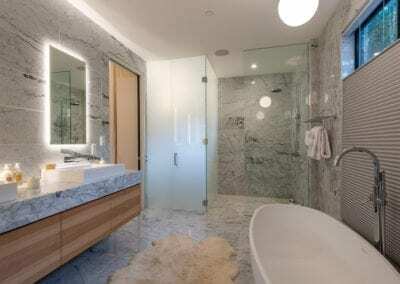 The master suite is also located on the the main living level with large marble encased ensuite his and hers bathroom with luxurious soaker bathtub and separate shower. 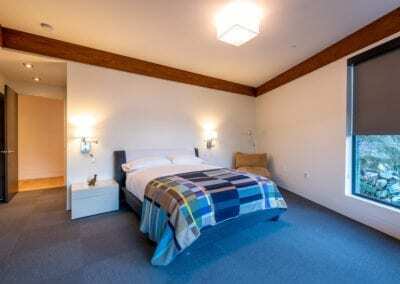 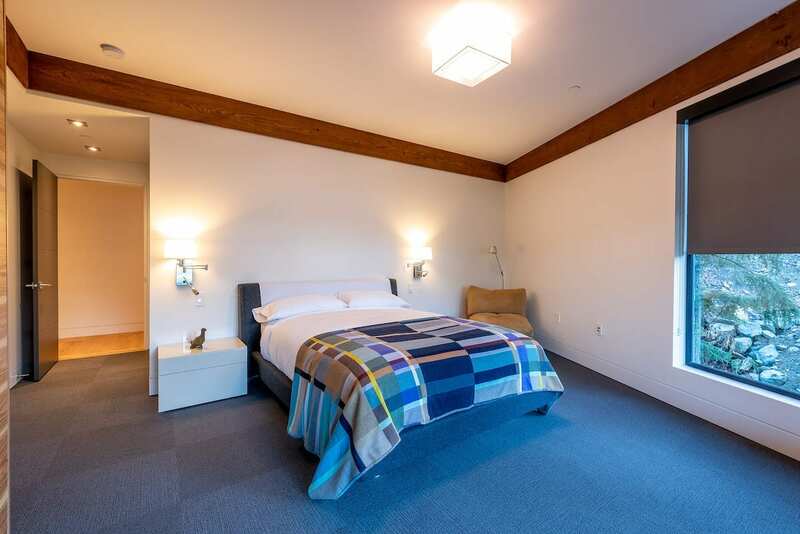 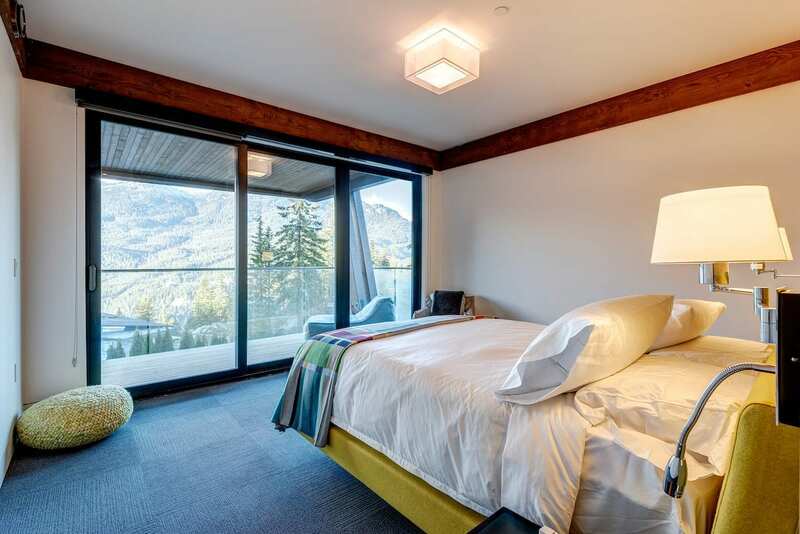 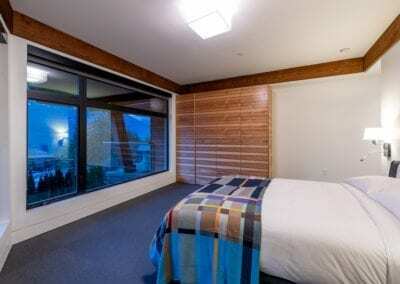 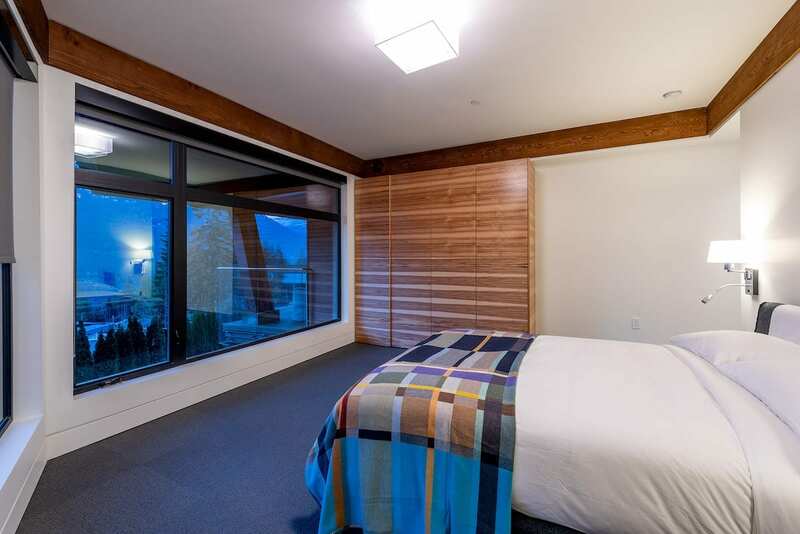 The master suite also has access to the front patio to enjoy the fresh mountain air in the morning. 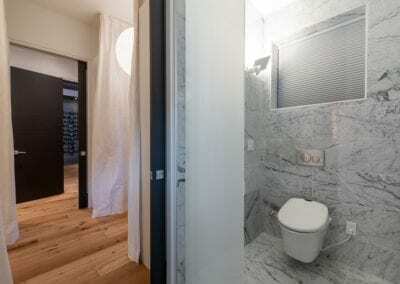 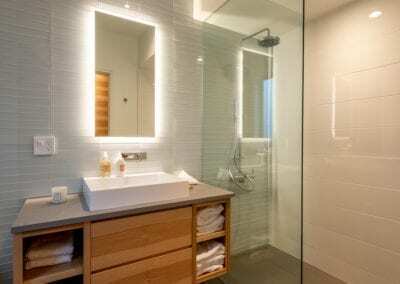 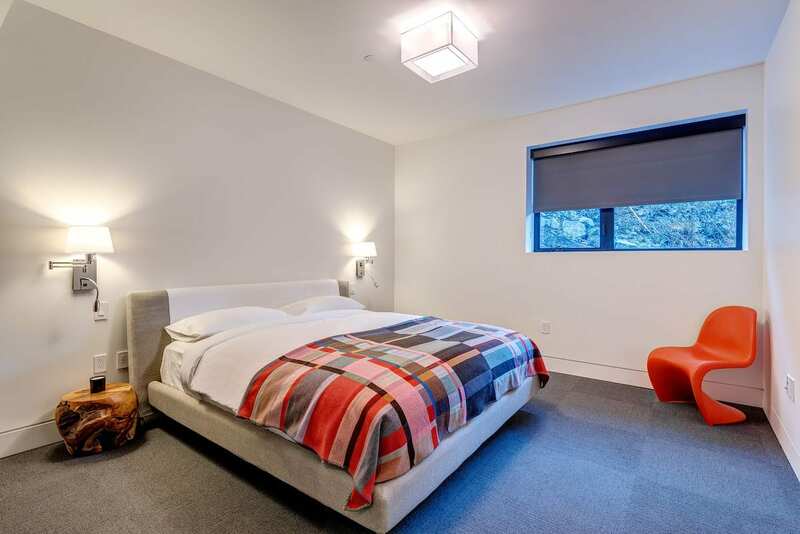 Every bedroom is designed with clean lines and minimalist décor. 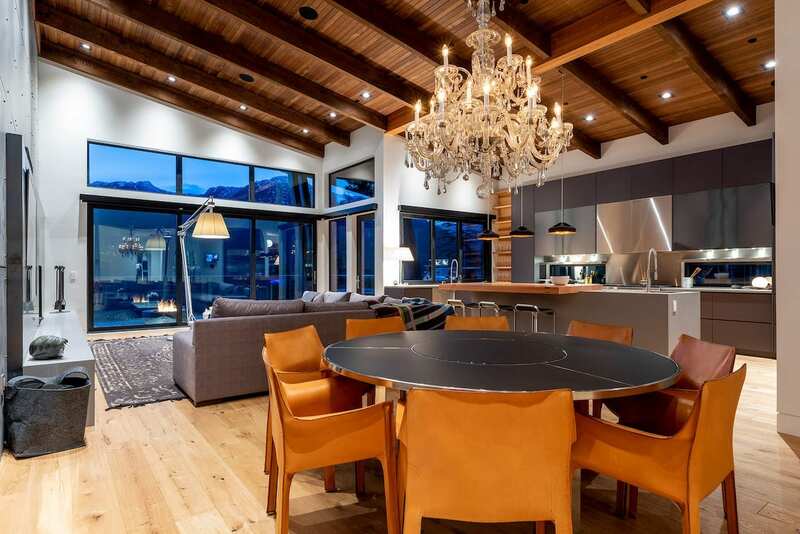 This stunning home offers plenty to entertain your group after a day out on the slopes, with a large outdoor hot tub, multiple fire pits and gas fireplaces, stunning mountain views from large patios on all three levels, as well as a ping pong table, wet bar, two 90-inch TVs, gym, and hammam-style steam room. 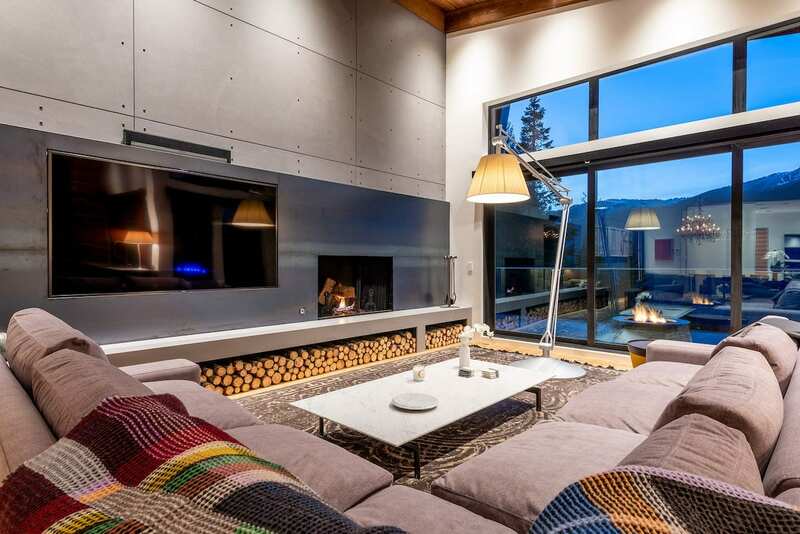 This home is just a one-minute walk to private ski-in/ski-out access or a one-minute drive to the private Kadenwood Gondola. 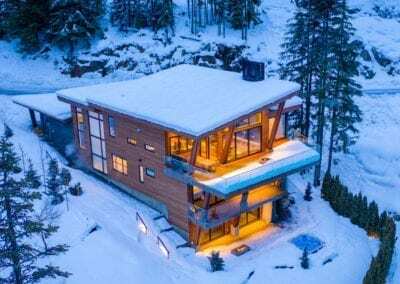 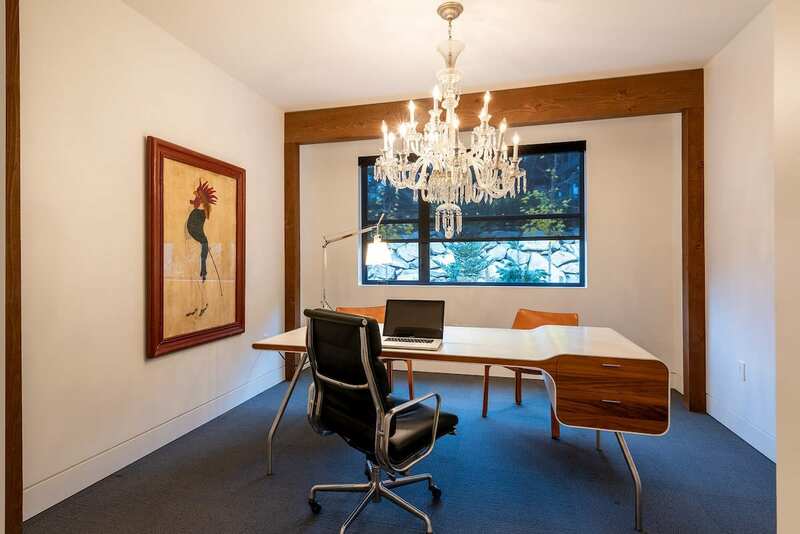 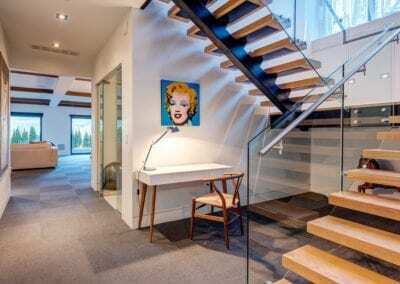 Discerning attention to detail and elevated design put this home in a class of its own as the perfect retreat for any winter or summer getaway. 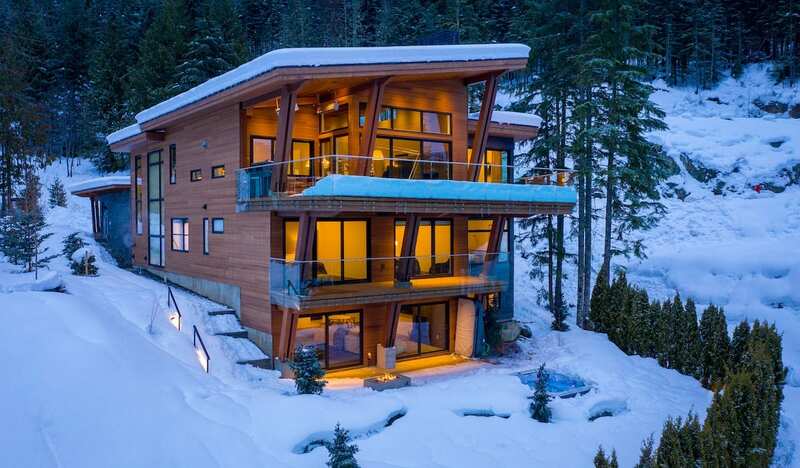 There is nothing quite like Kadenwood. 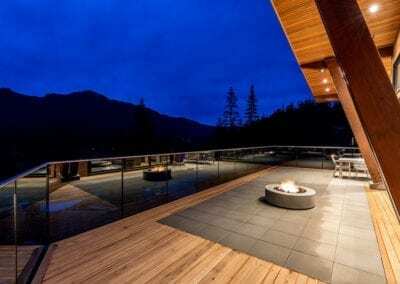 Sitting almost 1,000 feet above the valley floor it has been deemed Whistler’s premier ski-in/ski-out neighbourhood. 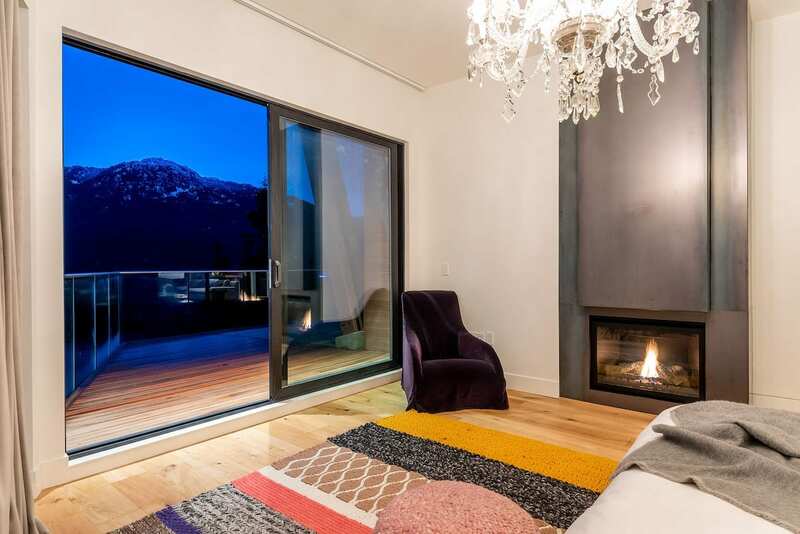 It offers residents groomed, private ski trails, expansive mountain views, and an exclusive gondola for Kadenwood residents and their guests. 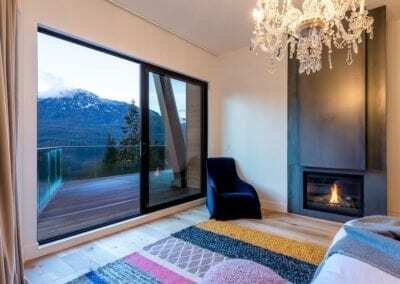 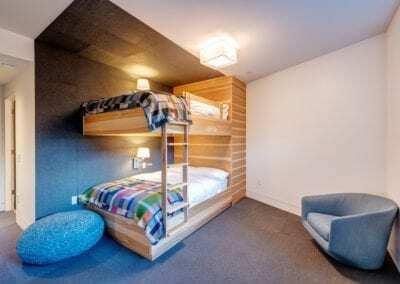 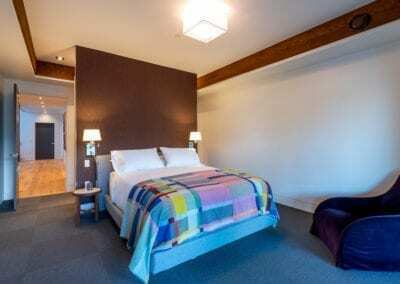 This gondola links Kadenwood to the extensive lift and trail systems on Whistler and Blackcomb mountains, as well as to a pedestrian village at the base of Creekside, with shops, groceries, restaurants, and pubs. 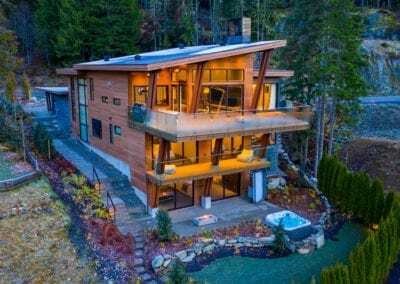 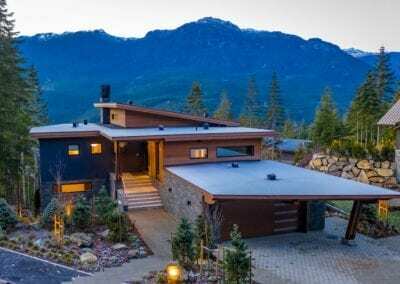 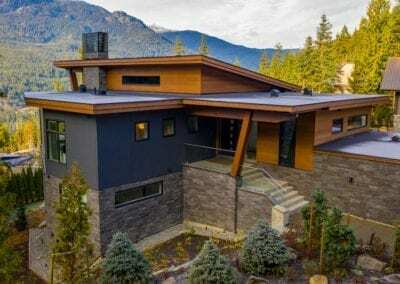 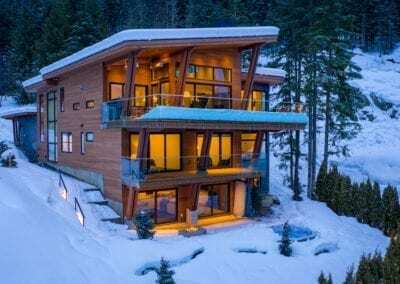 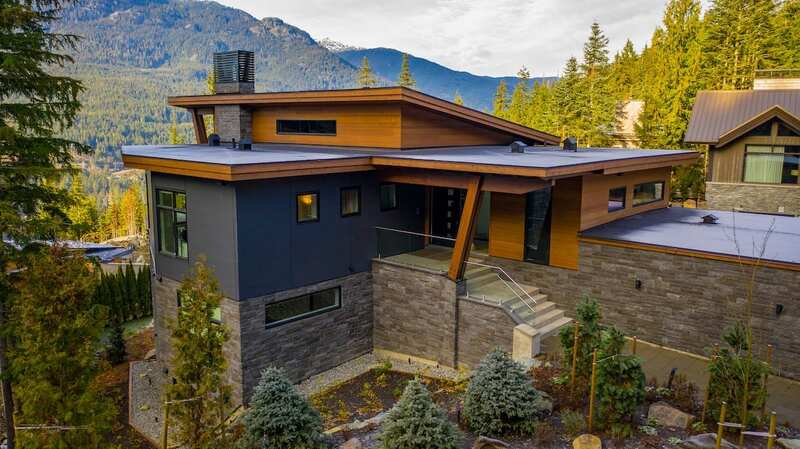 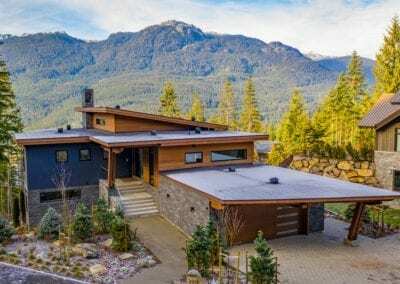 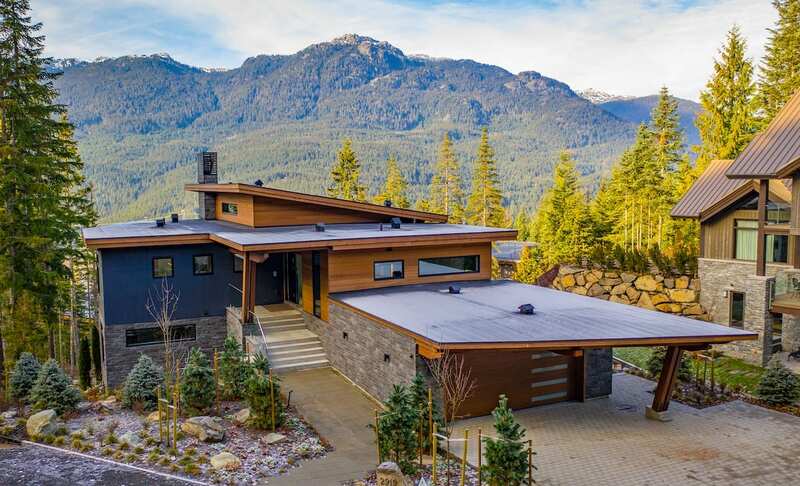 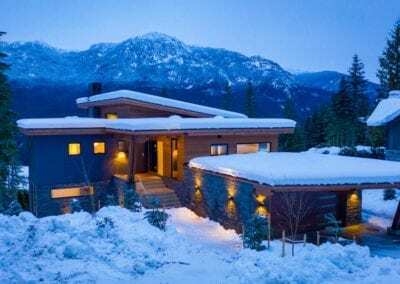 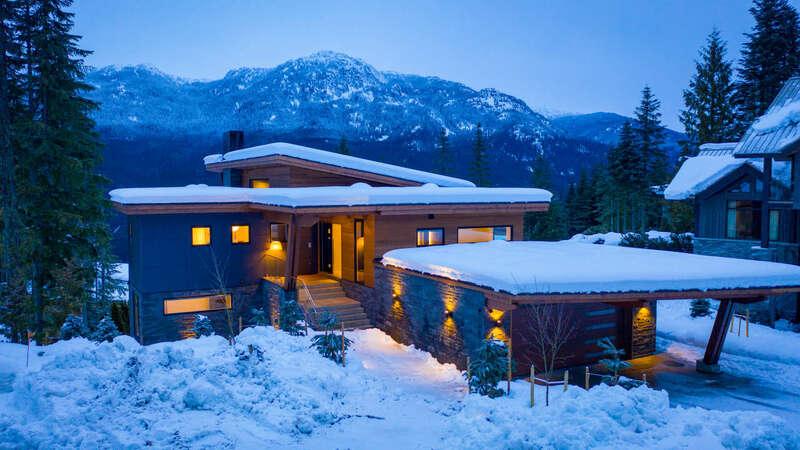 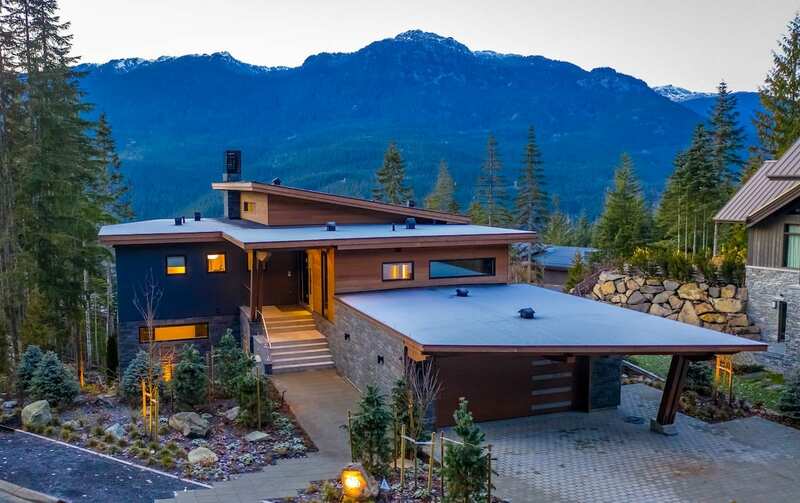 Kadenwood is surrounded by stunning snow-topped ridge-lines, old-growth evergreen forests, and boasts one of the most luxurious mountain homesites in Whistler. 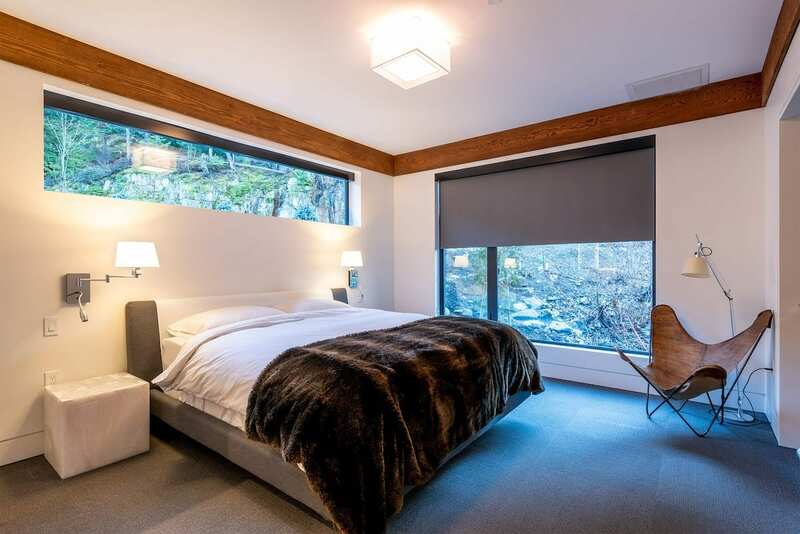 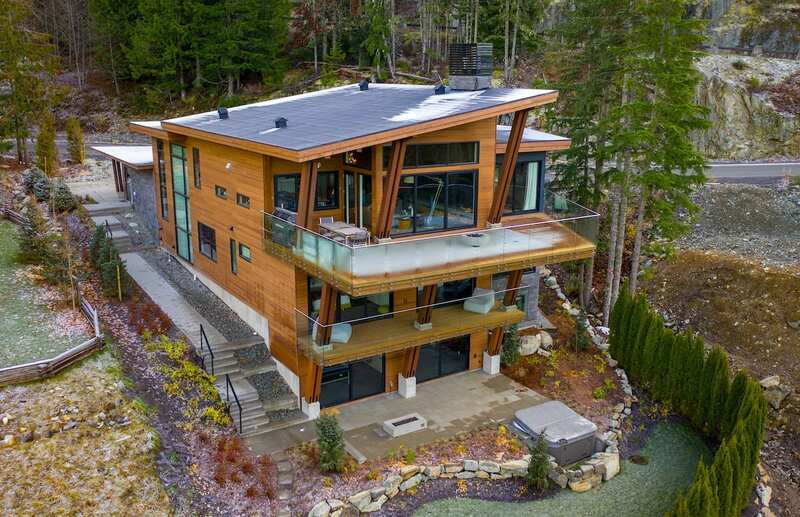 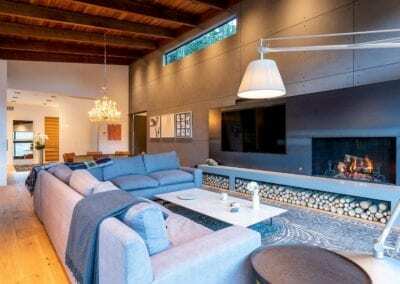 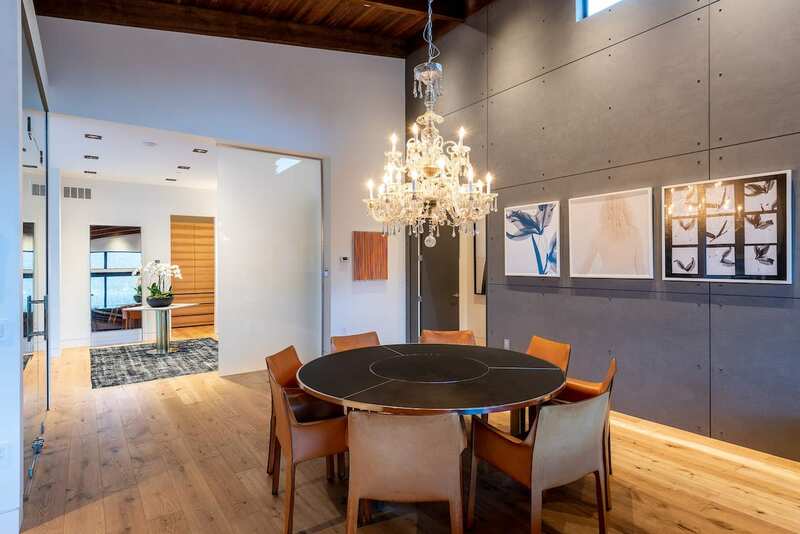 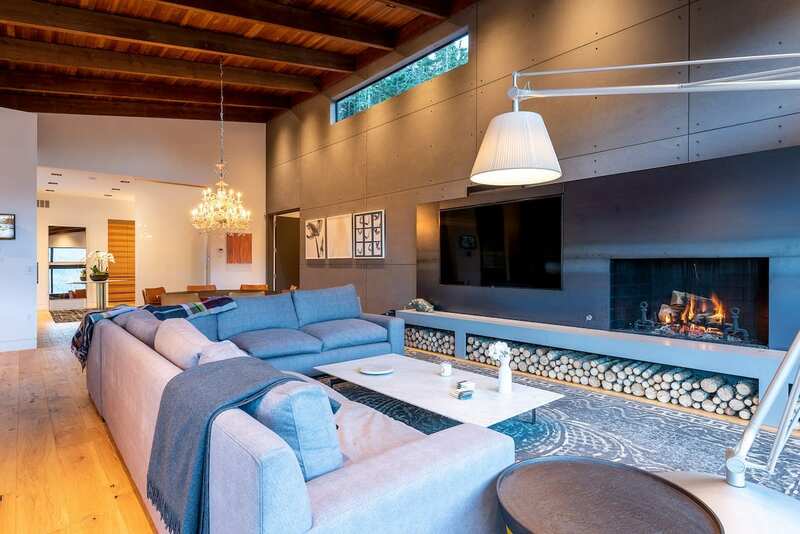 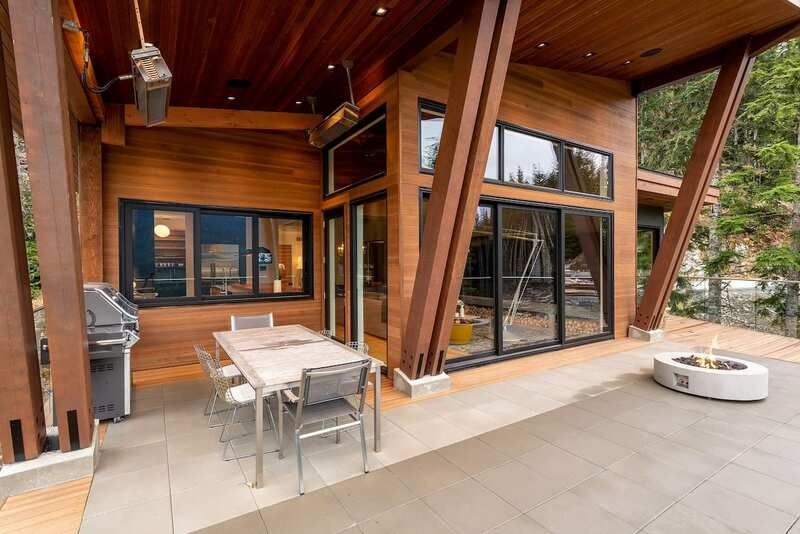 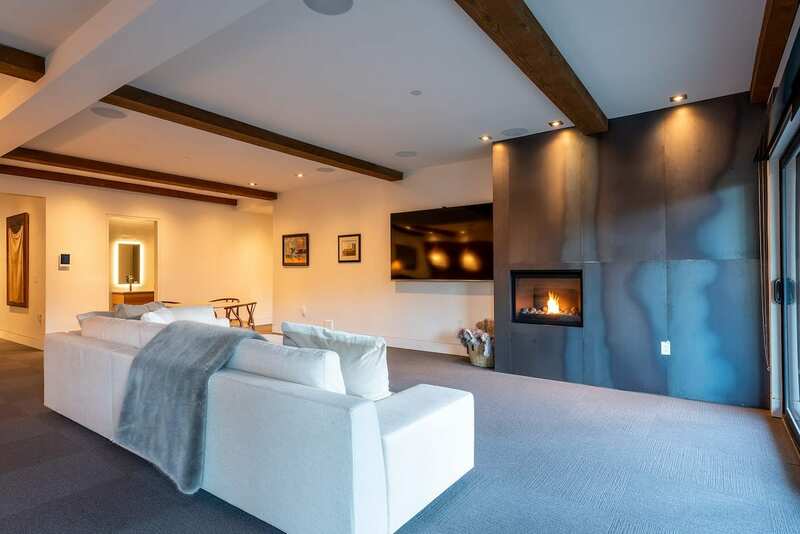 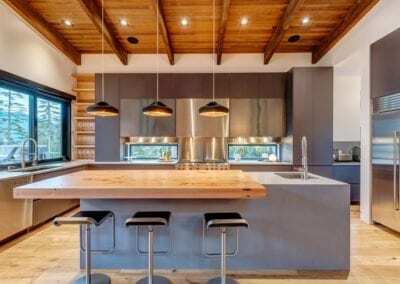 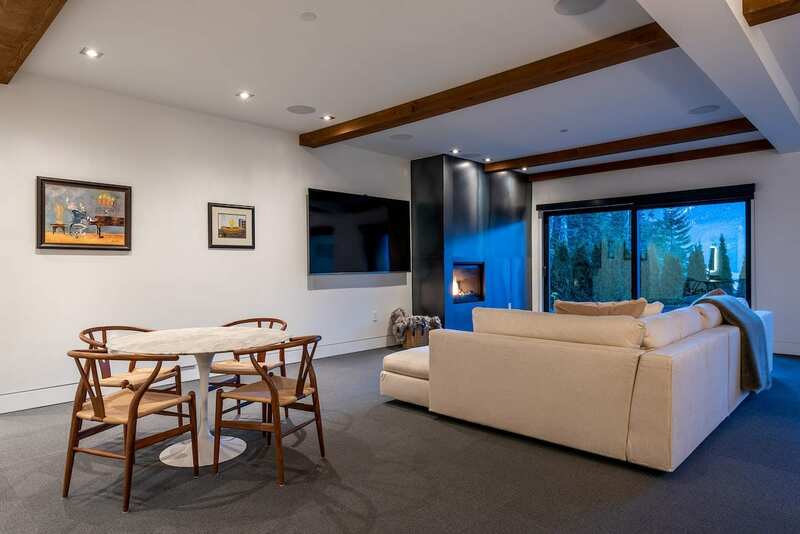 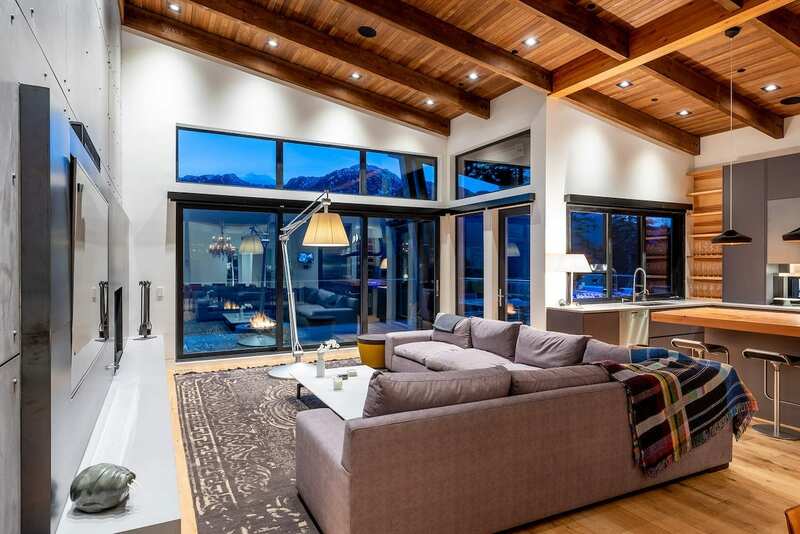 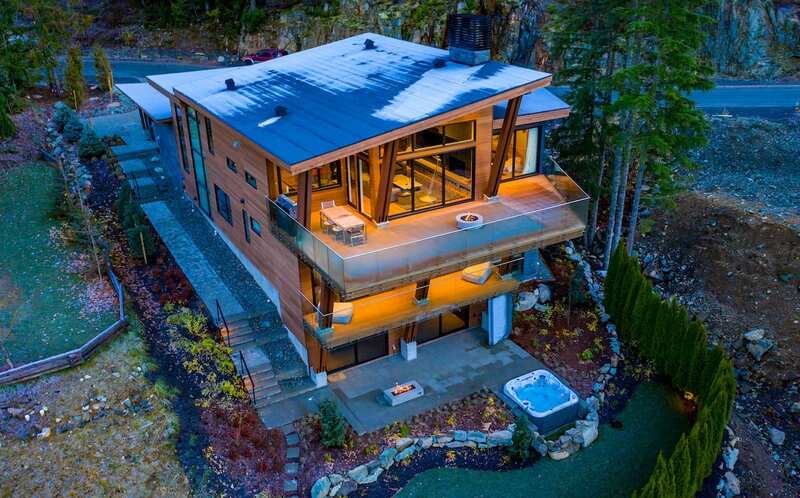 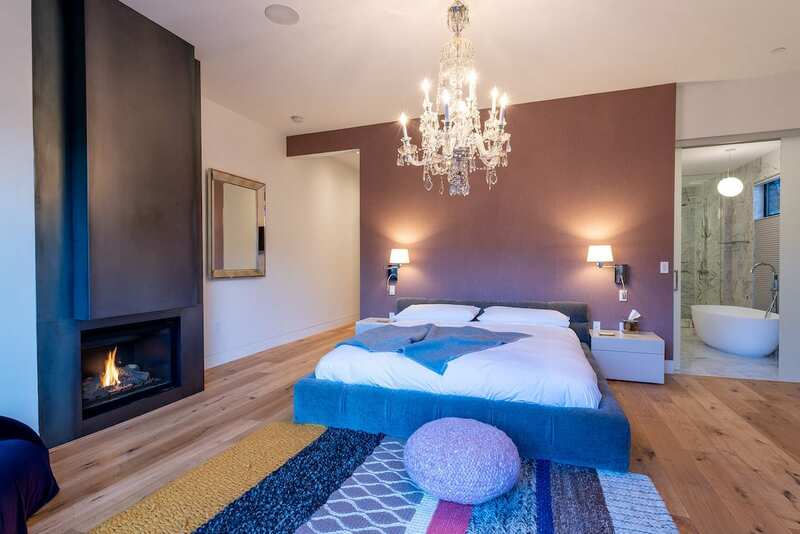 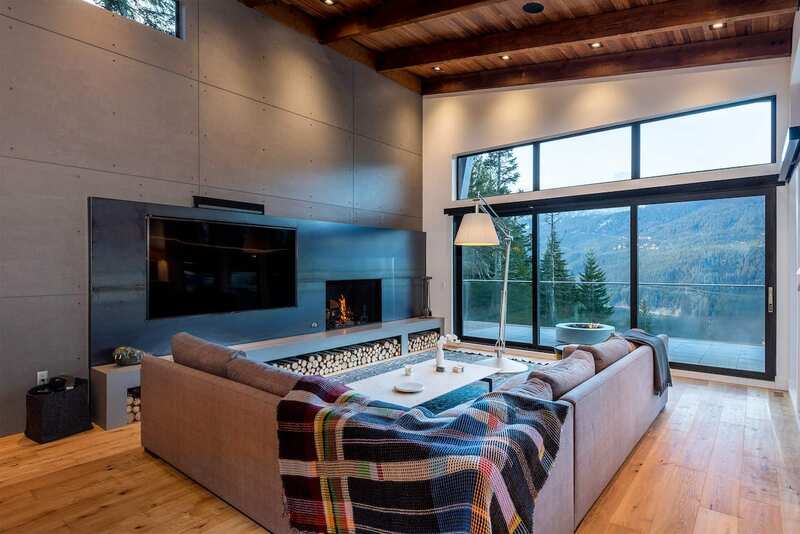 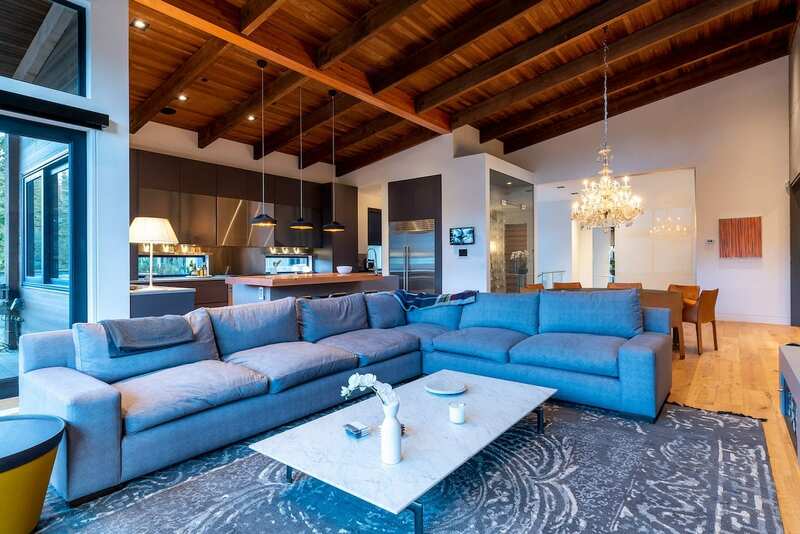 Very large and modern contemporary chalet that is perfect for entertaining year around with multiple levels each with their own indoor/outdoor entertainment space. 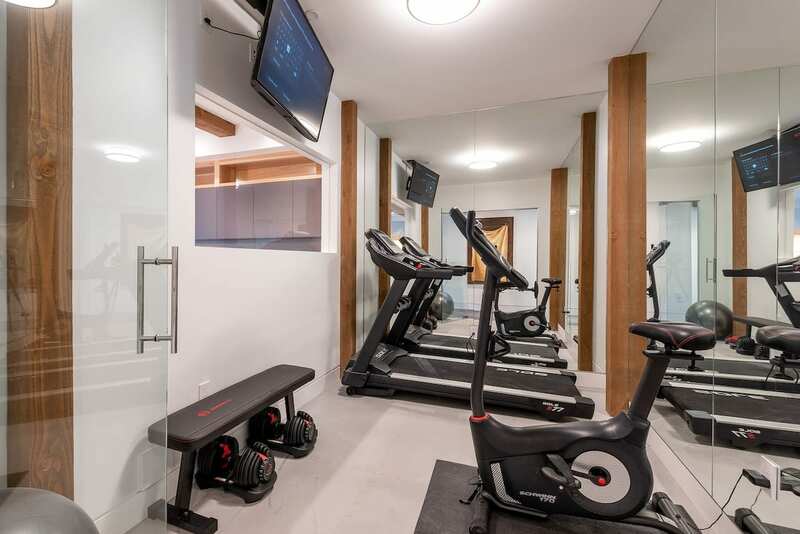 The ski in/out (or biking in the summer) is just steps from your front door!